Below is a list of Skype headsets to ensure you get the most from your Skype experience. There are very few Skype certified headset models (indicated below with Skype logo) but this is a technicality as most Unified Communications headsets (UC), computer and IP telephony work brilliantly with Skype anyway. 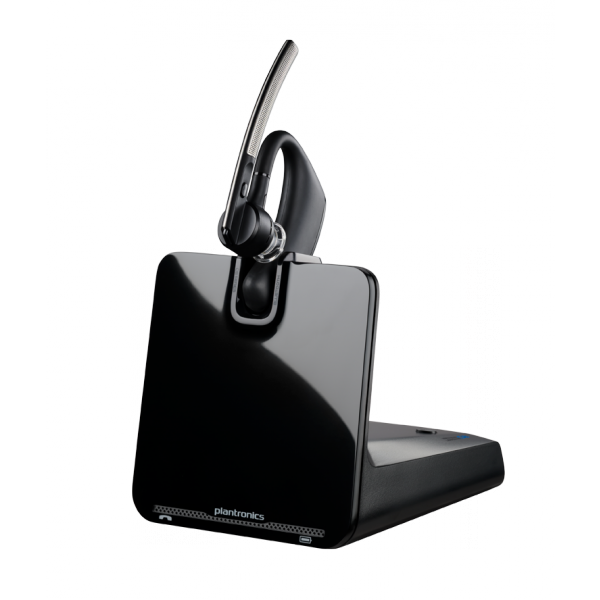 We carry all the leading optimised Skype headsets from Jabra, Sennheiser and Plantronics at everyday low prices.